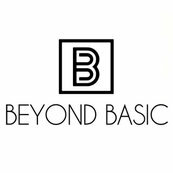 Beyond Basics has a beautiful range of marble products that are of great quality! The marble items are perfect styling additions to any household. I love them! Simple and yet elegant product. Excellent product quality. Good communication with vendor. Fast delivery and goods received in good condition.